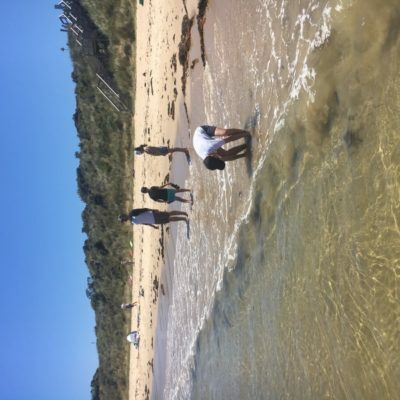 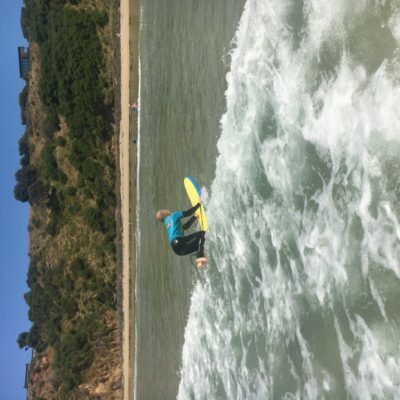 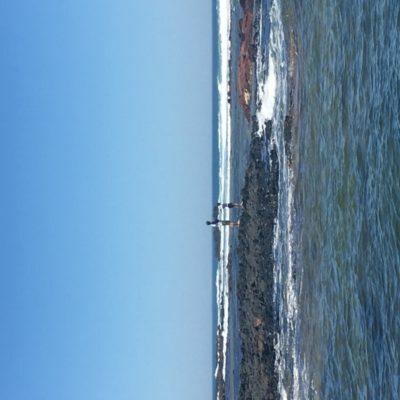 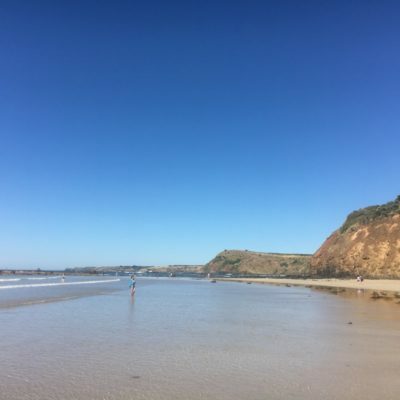 While the rest of Melbourne baked, the Reconnect Breakers headed down to the coast to cool off in the waters off Philip Island. 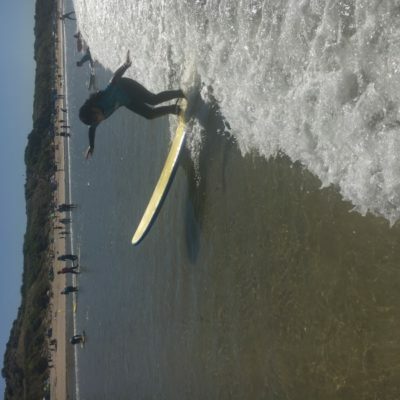 The morning session allowed us to escape the heat of the day and enjoy the waves before the big crowds hit the beach. 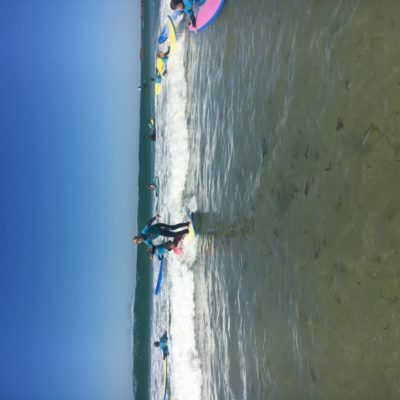 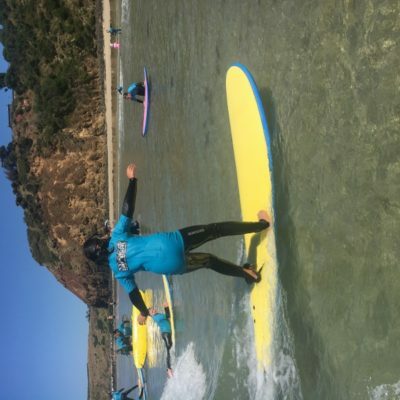 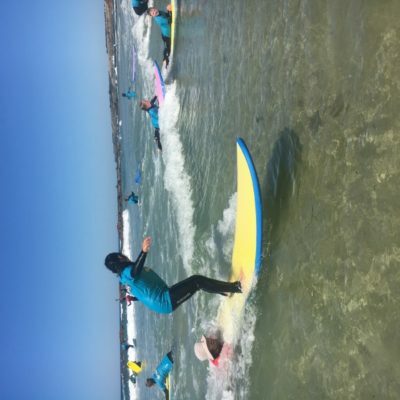 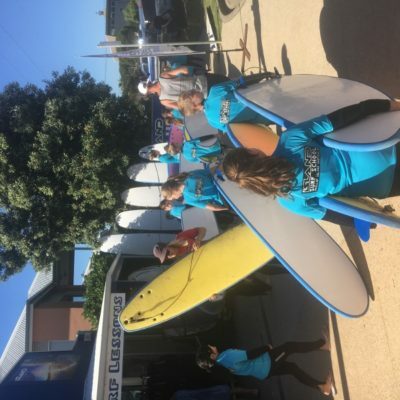 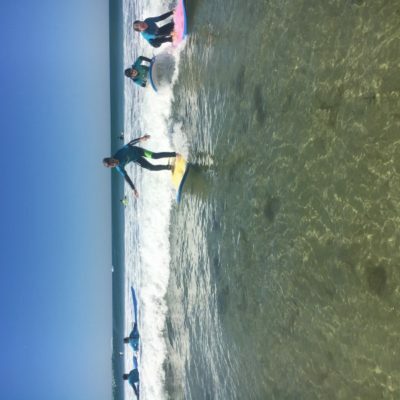 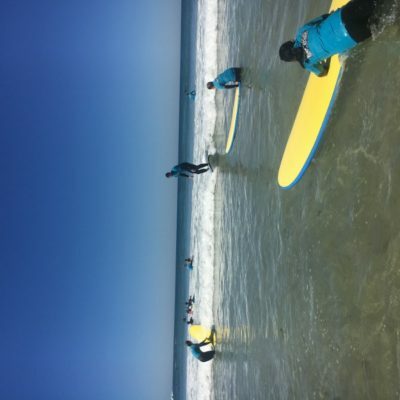 The outstanding crew at Island Surf did a magnificent job instructing our young surfers all about beach safety and how to surf. 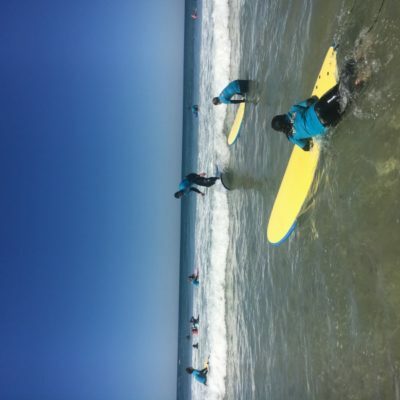 The waves rolled in and the Breakers quickly got a hang of things, quickly transitioning from catching waves, to kneeling and then standing on the boards successfully, riding the good sized waves into the shore. 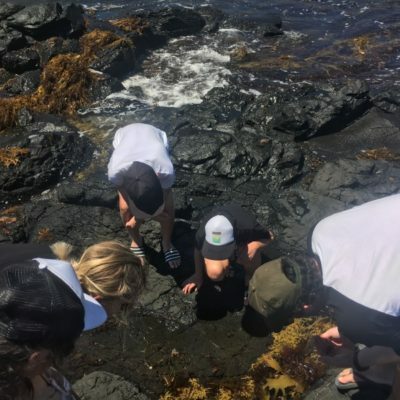 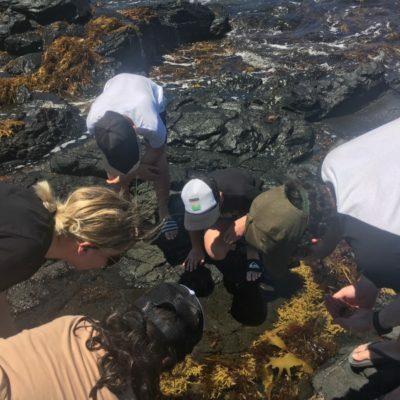 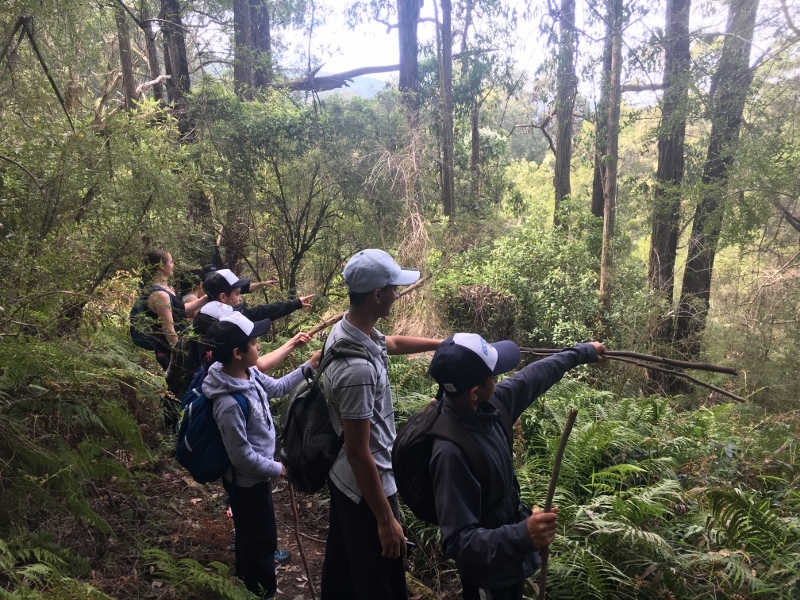 After an epic surf session, the gang headed over to Kitty Miller Bay for a short hike, followed by locating crabs, fish, interesting sea creatures and plenty seaweed in the rock pools. 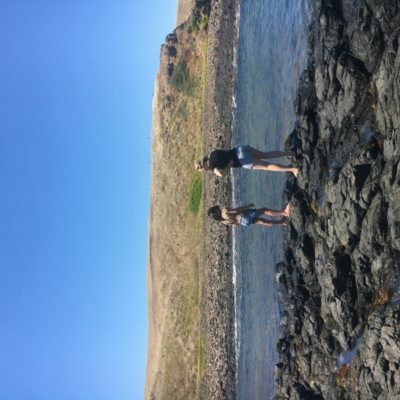 The day was topped off with some hot chips overlooking the water at San Remo. 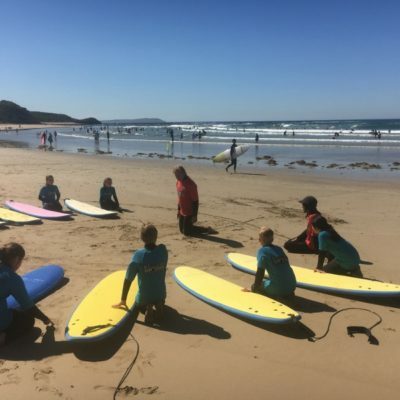 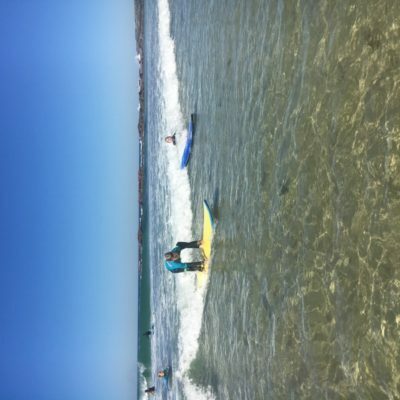 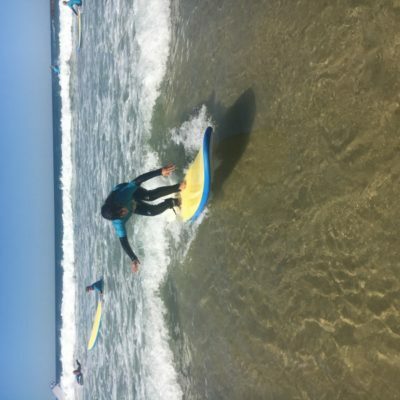 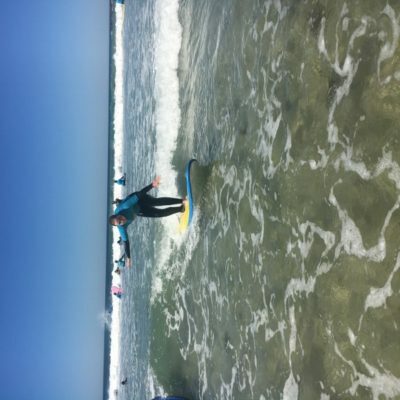 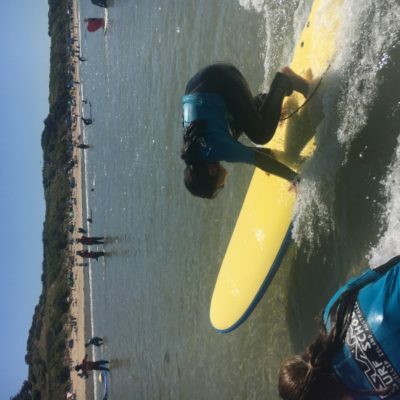 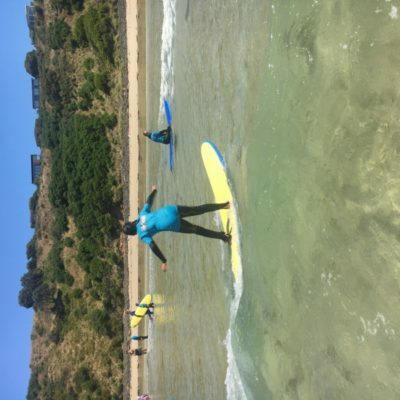 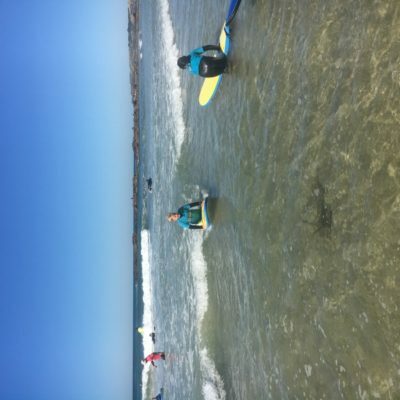 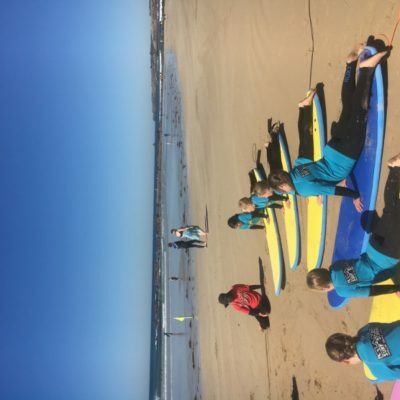 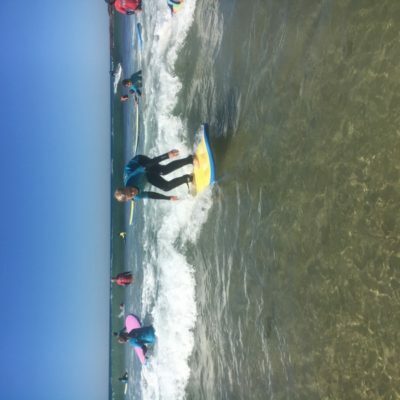 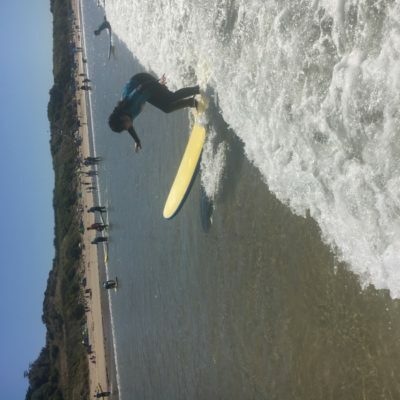 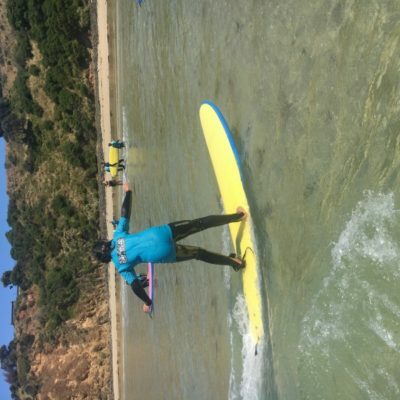 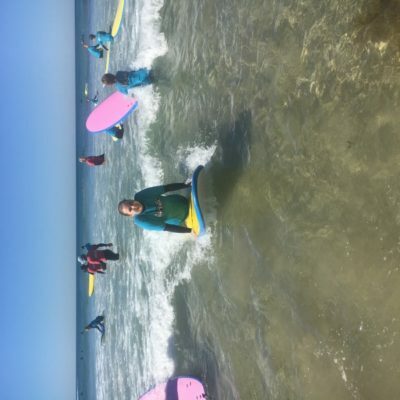 Keep your eyes out for our next Reconnect Outdoors surfing adventure coming up soon!